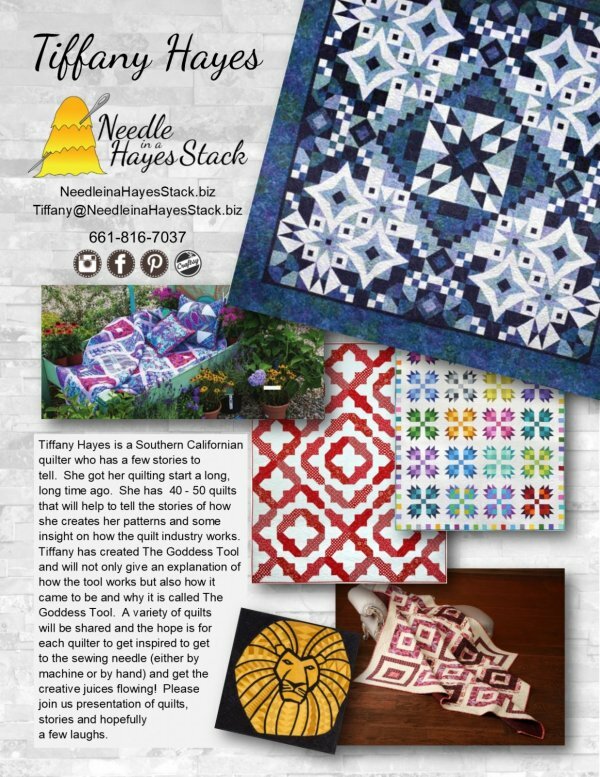 Journey with me as I share my quilts and my stories through a Trunk Show. So many quilts to share. So many quilts still to make. 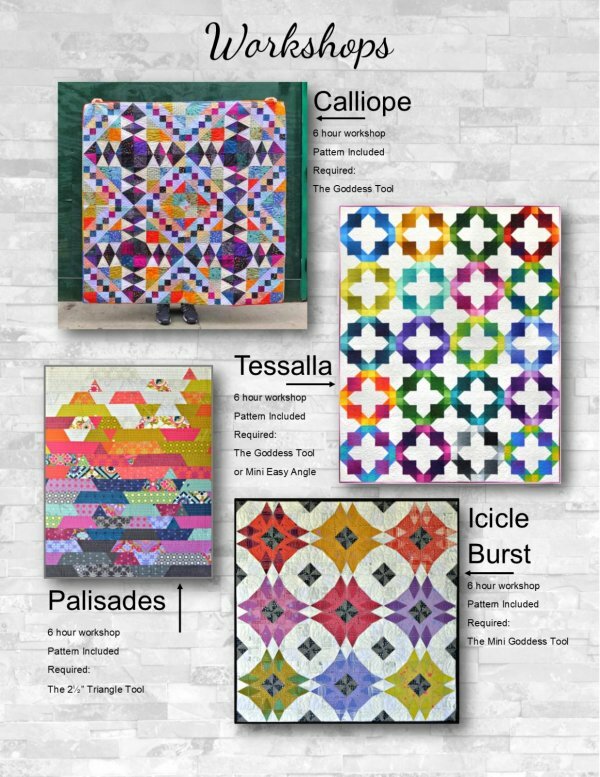 See a wide variety of quilt styles as I walk and talk my way through my crazy quilt life. The quilts I have to share are representative of my journey. Some quilts have been in magazines and/or catalogs. I will even bring my Lion King Challenge Quilt (it was in the book). When driving to the location I will bring 40-50 quilts to share. Trunk Show 45 - 60 minutes.